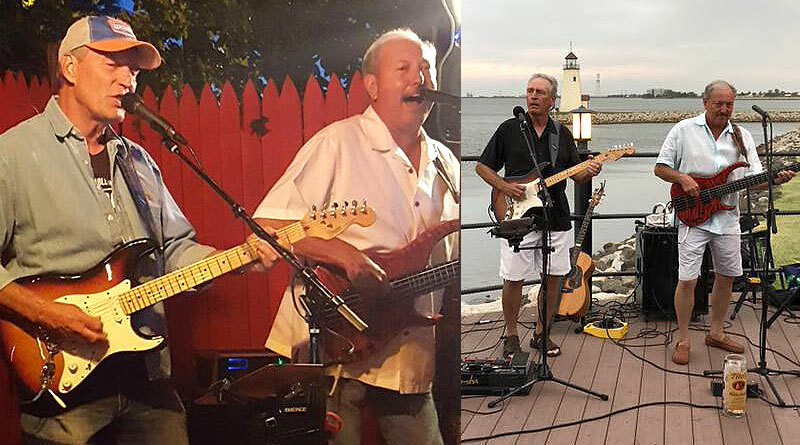 Happy Hour at the 2019 Hood & Associates CPAs Oklahoma Golf Expo runs from 3 p.m. to 6 p.m. Friday with live music, free Marshalls Atlas draws, reduced admission and Hooters Girls working the contests. 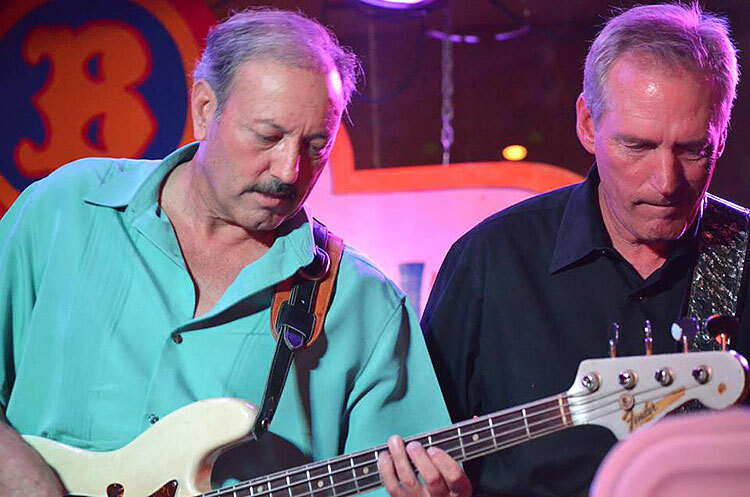 Providing the tunes will be legendary Oklahoma blues and rock guitarist Mark Galloway and equally talented bass player Jerry Wilson. 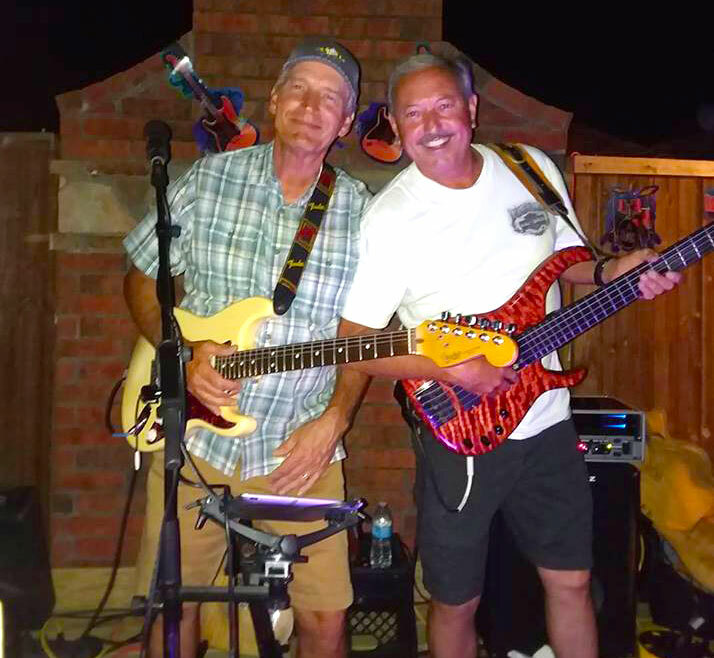 Galloway, a former child prodigy who could mimic all the great guitarists of his youth from Eric Clapton to Jimmy Hendrix, currently plays frequently in venues in and around his Oklahoma City home with Wilson, a former member of legendary OKC bands Home Cookin’, Maya and the Mojo Men. He toured with Andrae Crouch, The Platters and The Drifters and also was a noted session musician in Los Angeles.